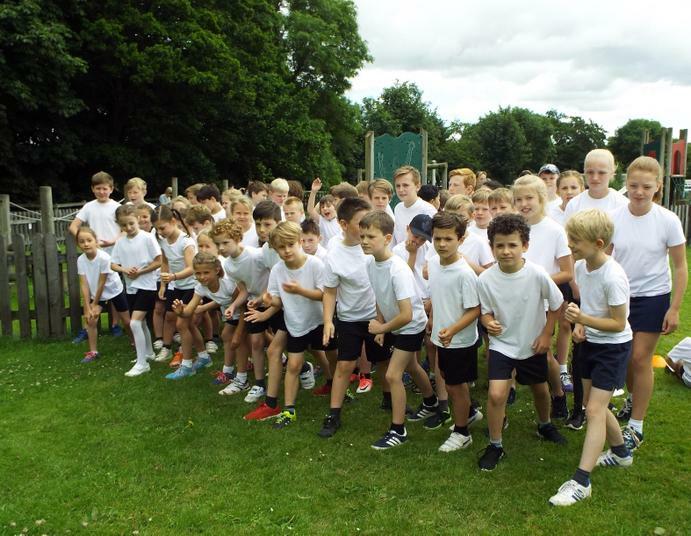 Sports Day 2017 was a roaring success - not only with wonderful weather, but also in the way the children took part with such positive spirit, teamwork and sportsmanship. 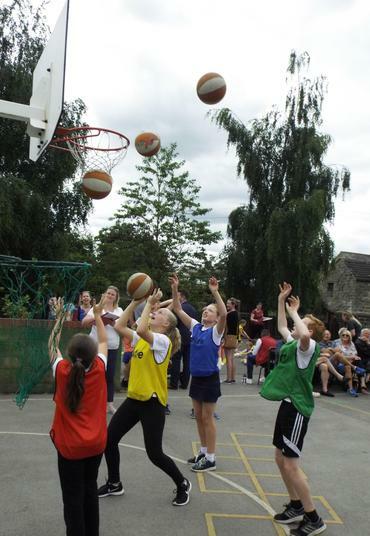 It was lovely to welcome a large crowd of parents to support everyone. 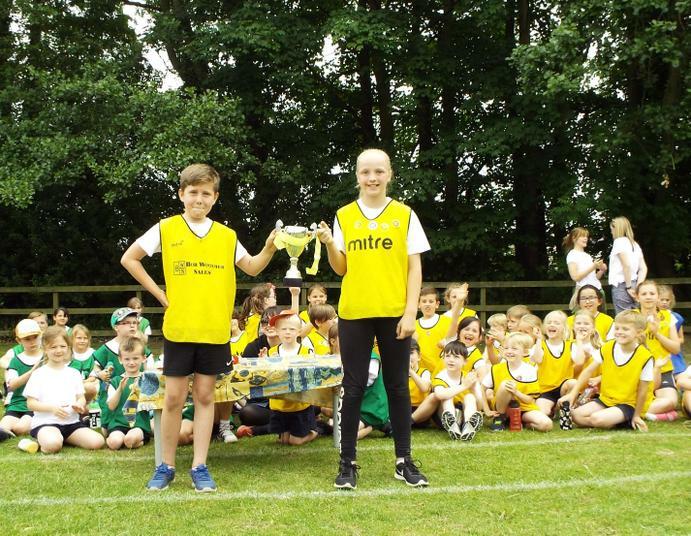 Well done to Luca and Lalousha for running the Hampsthwaite Mile in the fastest times, and to our Yellow Team who amassed the most points in sports day overall to win the Sports Day cup. 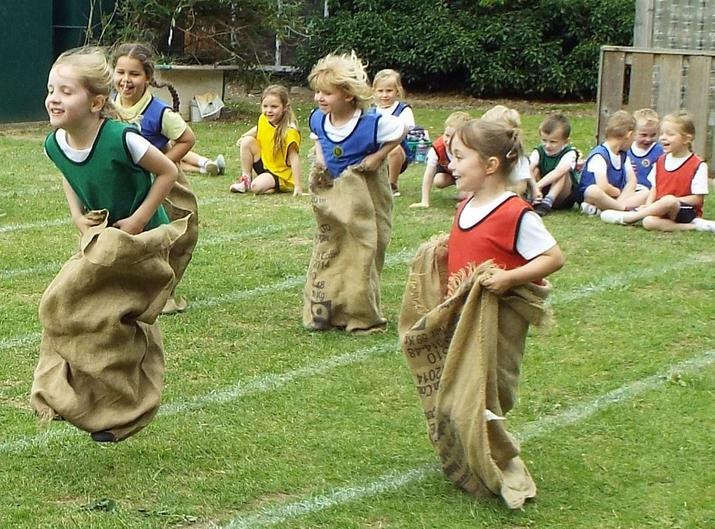 A great day, and lots of fun! 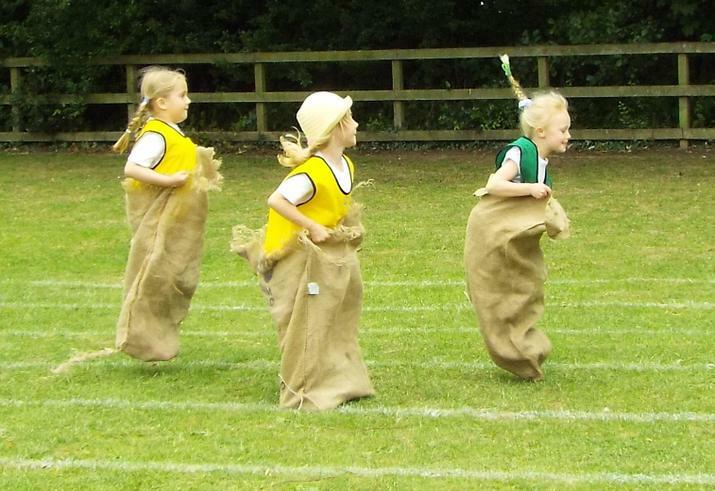 Have a look at our gallery here for more photos of Sports Day.